If you have any questions or want to enquire about dates, use our form to contact Janey & John Hornyold-Strickland or see their website for more information. In four acres of fine landscaping and fun topiary is a large and inviting home of flamboyant wallpapers and shades of aqua, lemon and rose. Stylish but laid-back, grand but unintimidating, both house and hosts are a treat. Bedrooms have gilt frames and marble fireplaces, Molton Brown goodies and garden views, there are two sitting rooms to retreat to and breakfasts to delight you – fruits from the orchard, eggs from Sizergh Castle (John’s family home). Two miles from Kendal: hop on the train to the Lakes. Walkers, sailors, skiers, food-lovers, dog-lovers will be charmed… aspiring actors too (talk to Janey!). We chose to stay outside the main Lakes tourist area and Summerhow and Kendal proved a good choice. The owners were welcoming, very hospitable and informative. The breakfast choice and quality was excellent. Although the house is old, it and our room were warm, very comfortable and beautifully furnished. Everything that one might need seemed to be provided and with an eye to detail, and we would love to have the opportunity to stay again. this is a very grand family home, where we received a warm welcome and wonderful hospitality. The bedrooms are large, comfortable and elegant with superb en-suite bathrooms. Breakfasts were superb. The hosts were very patient with an elderly guest. A great place to stay as a base for the Lake District . Would be happy to stay there again and can recommend it. Truly delightful, charming country chic and elegance made even better by a warm welcome and crackling log fires. Rooms and bathrooms also charming and well stocked with fluffy towels and best toiletries, crisp linens and soft down duvet. Breakfast was delicious, freshest fruit and Greek yogurt followed by local produce well cooked. 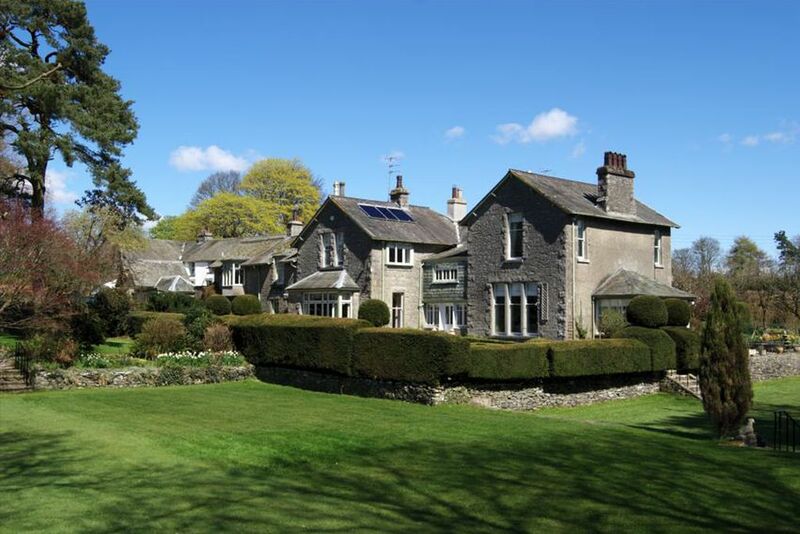 If you like the country life, you should definitely come and stay at Summerhow! Windermere is the perfect starting point to explore the Lakes. Take a Lakes cruise or hire your own transport- sailing, wakeboarding,water skiing, kayaking, rowing are on offer or even hire your own motor boat! Enjoy a Lakes stroll and watch the sights.